A relatively common condition that leads to chronic pain and discomfort failed back surgery syndrome can be frustrating. Surgery gives you hope for a better pain-free future but when that pain does not go away it leaves you feeling lost. Failed back surgery syndrome remedies can help return you to a pain-free life and have the results you where initially hoping for post-op. Although the name suggests that the root of the problem is an unsuccessful surgery, failed back syndrome actually does not refer to the surgery itself. Instead, it is a term used for those who continue to suffer from back pain after having a procedure. Surgery does not guarantee pain relief because when it comes to the spine often one issue is connected to or the result of another. Many people opt for surgery to relieve back pain due to herniated discs pressing against a nerve, but often with this sort of surgery and other types related to your back the pain persists. Sometimes a person who suffers from recurrent herniated discs will have fully recovered from surgery and were pain-free, but after some time the pain returned. A patient may also continue to experience pain if a small fragment of your herniated disc remains after surgery placing pressure on the nerve. Facet joint syndrome, instability within a segment of the spine, arachnoiditis, and epidural fibrosis are other causes of failed back syndrome. If facet joint syndrome is the root of your pain, we can help you with facet joint syndrome medication here at our facilities in MI. The primary symptom leading patients to seek out failed back surgery syndrome remedies is back pain. Sometimes this pain manifests as a sharp stabbing sensation causing spasms around the surgical site or extremities. Pain levels can vary and fluctuate from mild to severe. Without proper treatment, your mobility will decrease and post-surgery recovery time will increase. Pain medication can be addictive and lead to other issues. Non-invasive therapies like massage and chiropractic care will bring pain relief without the need for medication. Chiropractic care will gently realign the spine and provide treatment to other areas of the body that may be suffering from discomfort as a result of FBSS. 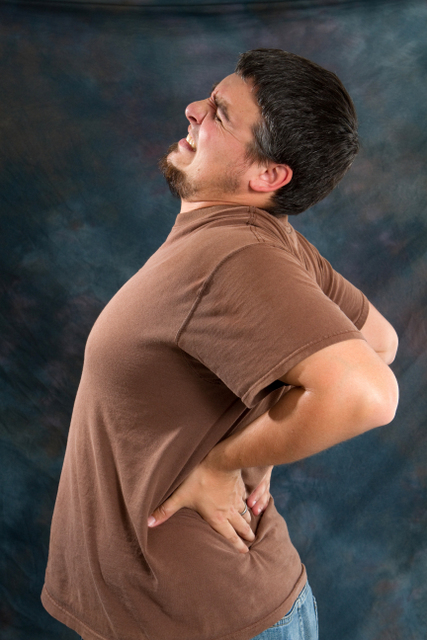 Postural issues often arise from or are the cause of back pain. A chiropractic specialist can help identify these issues and will provide you with an effective strengthening and stretching program to correct said imbalances. Additional non-invasive pain treatment methods include ultrasound and electronic stimulation. These therapeutic remedies increase blood flow and assist the body in breaking up remaining post operation scar tissue. Here at SpinePlus, we will devise a treatment plan specific to your body type and condition to help treat your symptoms. Failed back surgery syndrome remedies have a high success rate to bring you the pain relief you have been searching for. If you believe you are suffering from FBSS or another underlying condition contact us today for an appointment before the condition worsens.